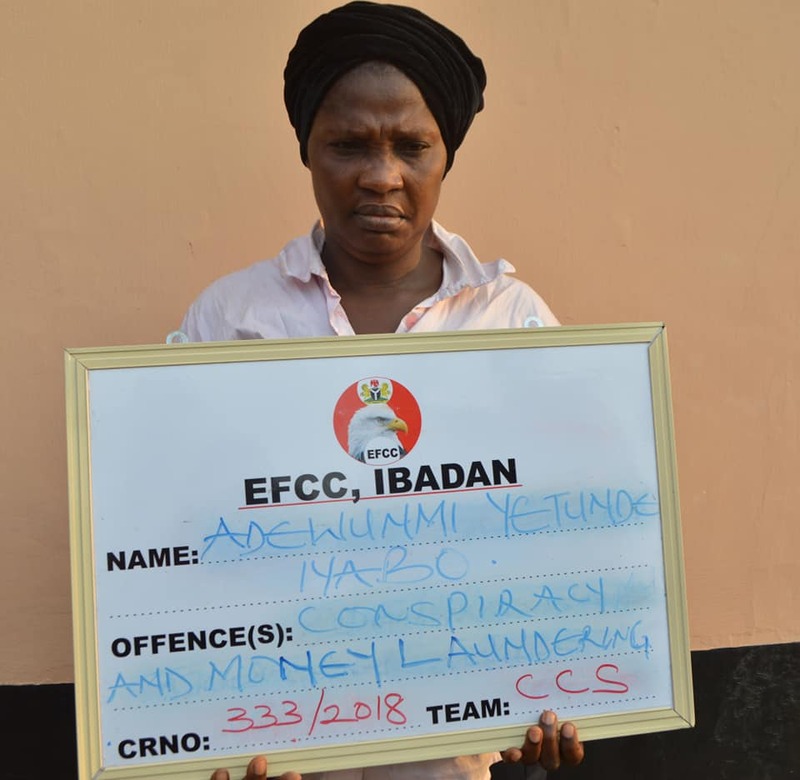 The Economic and Financial Crimes Commission, EFCC, Ibadan Zonal Office, has arraigned Abayomi Samuel Onajala and Adewunmi Yetunde Iyabo before Justice L. P. Lifu of the Osun State High Court sitting in Osogbo, on a five-count charge bordering on conspiracy and money laundering. Prosecuting counsel, Sanusi Galadanchi, informed the court that his witnesses were in court and that he was ready to proceed with the trial. However, counsel for the first defendant, A.A. Bayo, told the court that he was not ready for trial because “the extra-judicial statement in the proof of evidence is not clear and therefore needs a clearer copy”. He thereafter moved his application praying the court to grant the first defendant bail. Counsel for the second defendant, Joseph Adeoye also aligned himself with Bayo. Justice Lifu, granted the defendants bail in the sum of N5 million and two sureties in like sum. One of the sureties must be a civil servant not below grade level 14 and the other surety must be a land owner within Osogbo, Osun State. 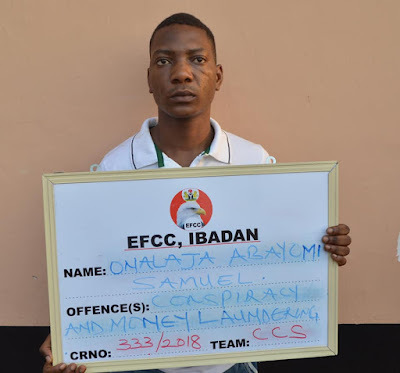 The case has been adjourned to February 15, 2019 for trial and the defendants ordered to be remanded in Ilesa Prison pending the perfection of their bail conditions.